Features: Reflective strap glows in dark. 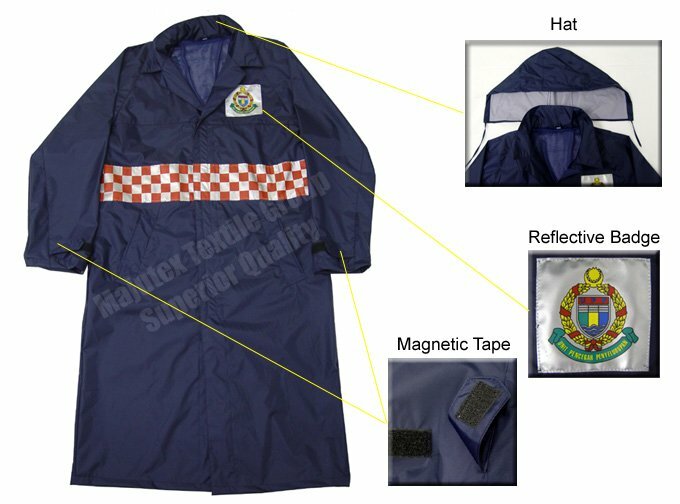 Unbelievable price on UPP Raincoat in Bukit Mertajam (Malaysia) company Sri Majutex, Sdn. Bhd..